On our travels through Africa today, we visit Kenya and Tanzania, with images of monkeys, birds and balloons all beginning with the letter - B. This black and white colobus monkey was seen at Diani, south of Mombasa in Kenya. 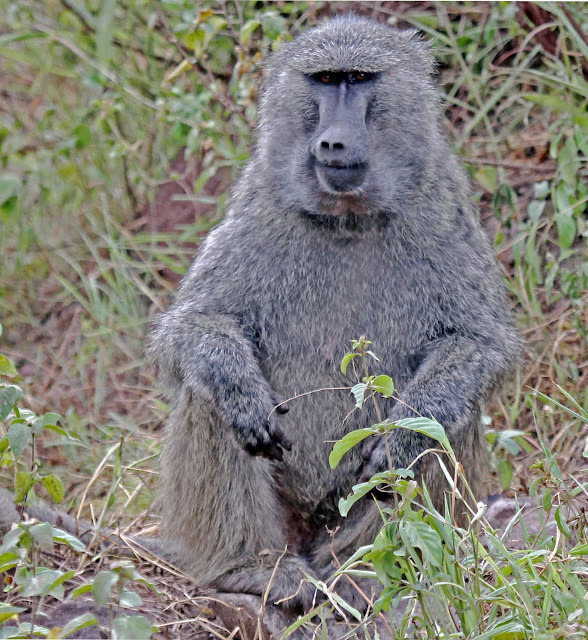 A baboon in Lake Manyara National Park, Tanzania. 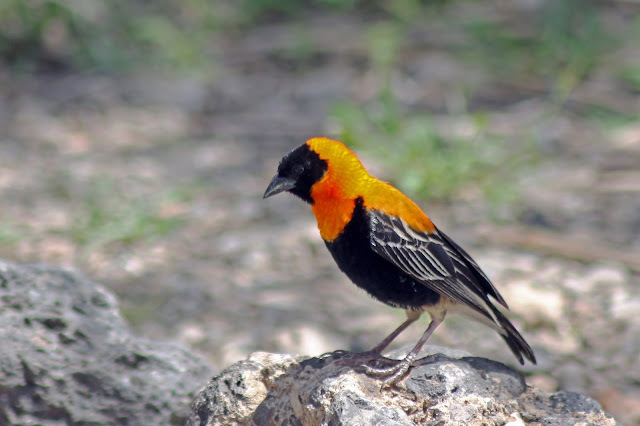 Black Bishop weaver at Olduvai Gorge, Tanzania. 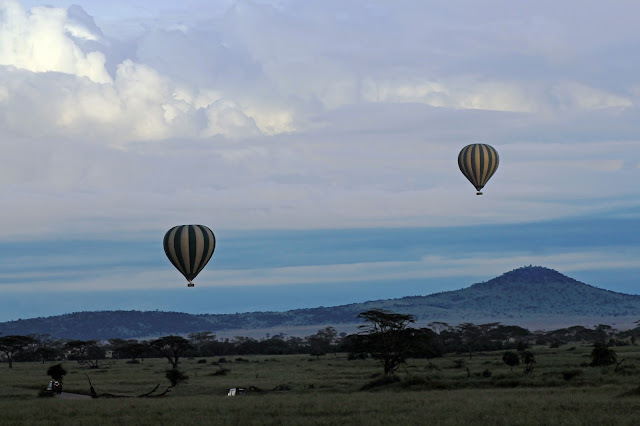 Hot air balloons above Serengeti, Tanzania in the early morning.